A Fantasy Novel of Alastríona. Since the creation of the world, the disobedient gods have pit man against one another for their own sport, but the day is approaching when the final conflict between the tribes of man – and between the obedient and the disobedient gods – will take place. The god Airmid created the Kingstone, and it holds a secret that will either save the world of Alastríona or lead to its utter destruction. For three orphans, caught up in events foretold centuries before they were born, the Kingstone represents their destiny as the fate of the world rests in their hands. The Kingstone of Airmid is published by Progressive Rising Phoenix Press in Hardback, Softback, and ebook formats. The Revised Edition of The Kingstone of Airmid was released in September 2018 and is available in print and ebook formats. Copyright 2018. 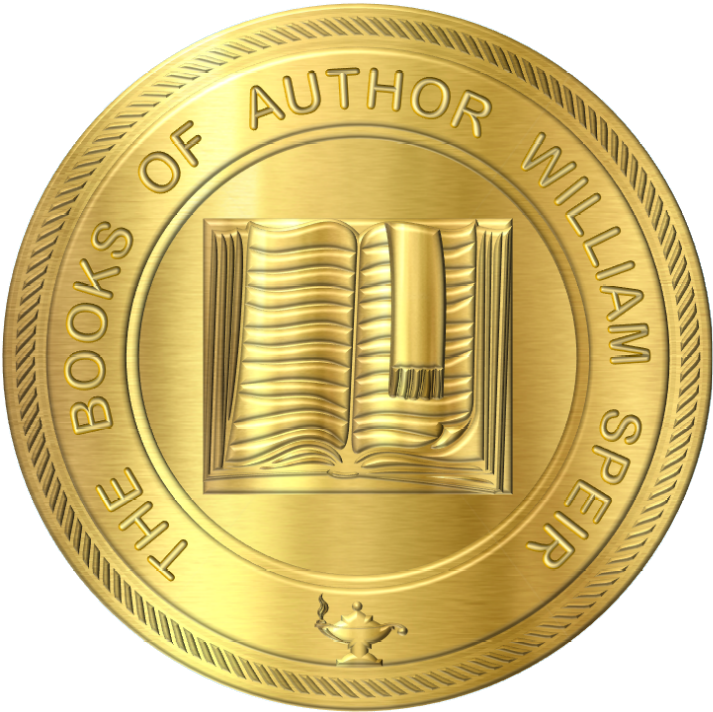 Author William Speir. All rights reserved.